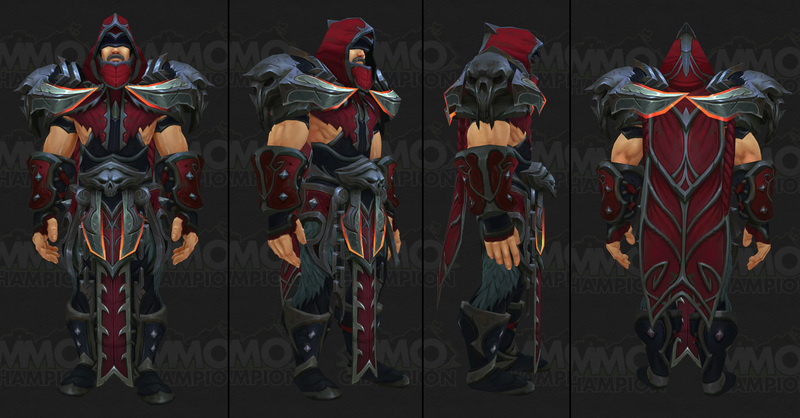 The Demon Hunter PVP Season 5 set reminds me a lot of some old Rogue sets, but with more metal ornaments. 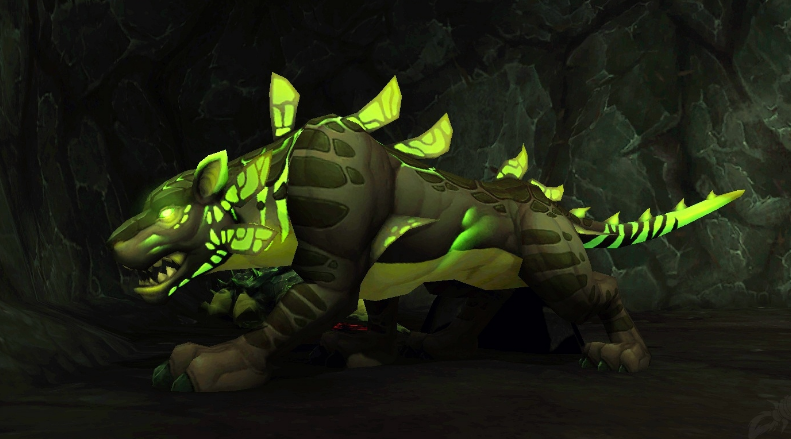 In general the set looks good and in my opinion most of the Demon hunters are going to enjoy it. 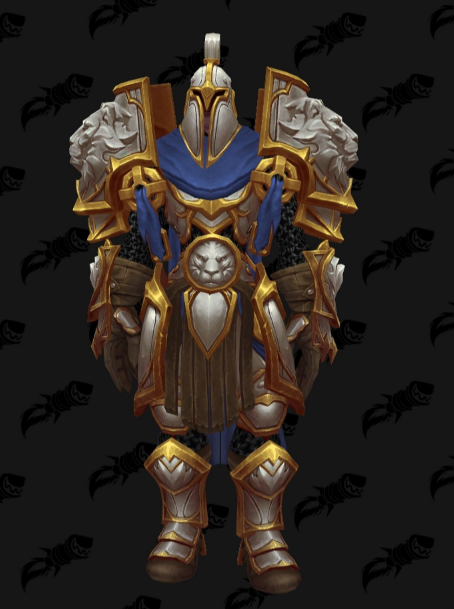 The Elite set is not much better than the normal ones.